Tash graduated from the University of Queensland in 1999 and her subsequent training was carried out in rural settings as much as possible. 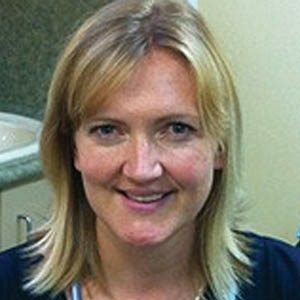 She obtained her Fellowship with the Royal Australian College of General Practitioners in 2004. She has worked in Ipswich, Gympie, Goondiwindi, Stanthorpe, Bungendore and Braidwood as well as brief locums in several remote settings in Arnhem Land. She has mentored and taught medical students throughout her practicing career and the ANU medical school awarded her ‘Best Rural Teacher’ in 2009. She currently teaches part time at Bond University. Her family moved to the Gold Coast in mid 2011, and she has four small children. She enjoys getting to know her patients and their families well so that she can tailor her advice to their particular needs and situations.